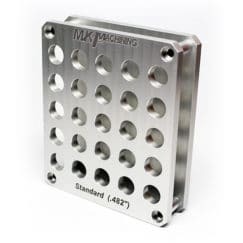 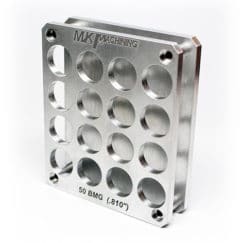 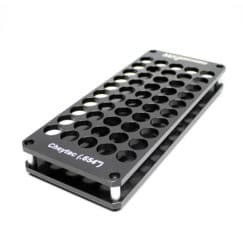 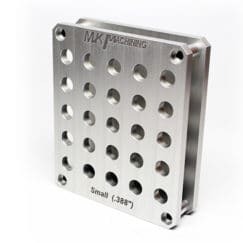 The MK Machining Antistatic RCBS Chargemaster Pan is a simple, improved powder pan for your Chargemaster. 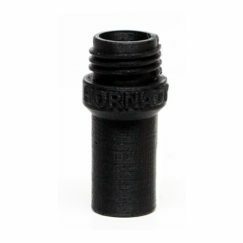 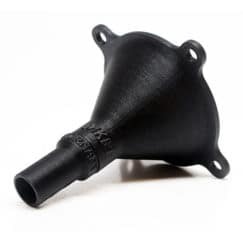 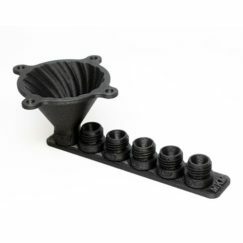 Made via additive manufacturing from a special “ESD-Safe” material that holds no static charge. 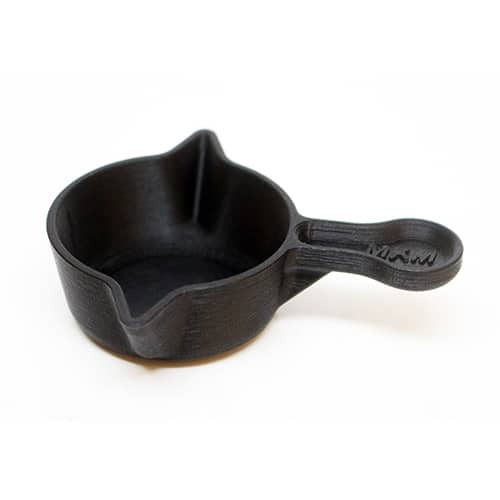 Our improved pan features a symmetrical design and pouring spouts on either side for consistent left or right handed pouring. 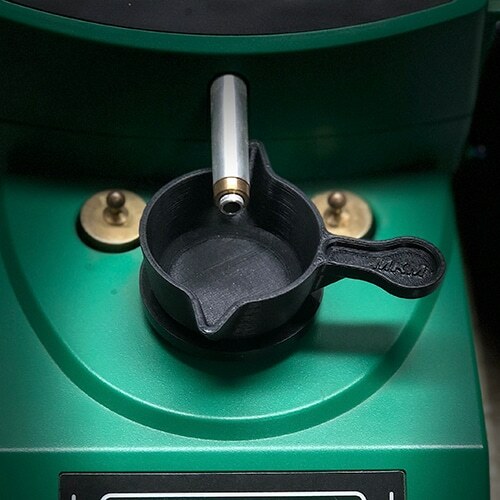 Print seam has been designed for no impact powder flow regardless of right or left-handed pour. 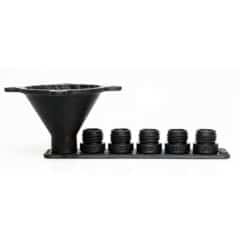 Our improved pan has been designed to increase powder capacity over the stock powder pan for those large loads. Maximized vertical height of walls allows for increased powder capacity and reduces the chance of powder out, with no powder tube interference. 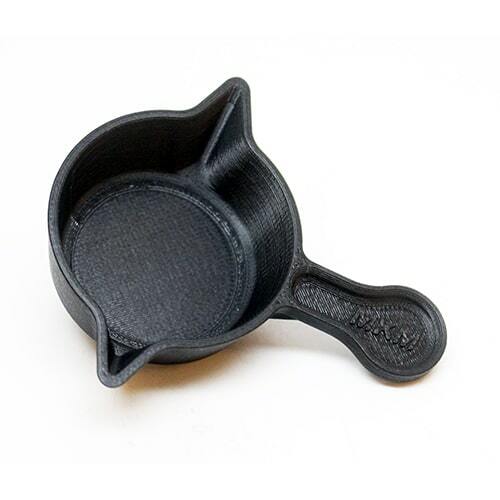 We are confident you’ll be very impressed by the quality of these prints, they look nearly molded! 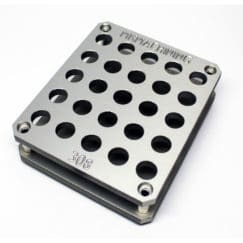 These pans won’t break the bank and fit directly onto the platform of your Chargemaster. 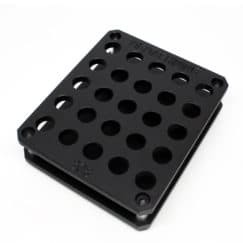 Vastly superior powder pan than the dinky one provided by RCBS. 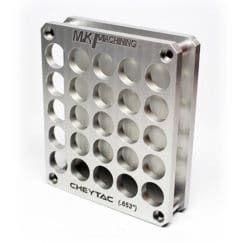 Large Handle and dual spout make it easy to charge cases!